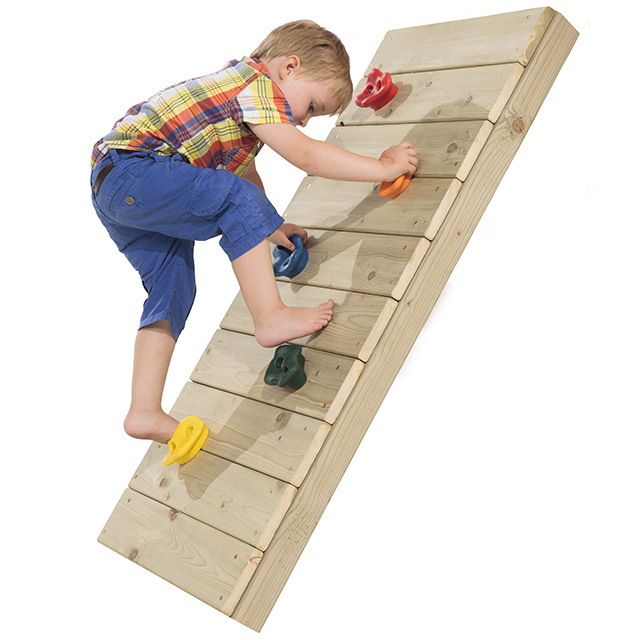 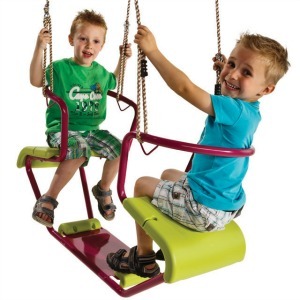 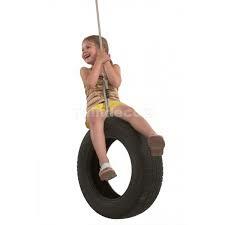 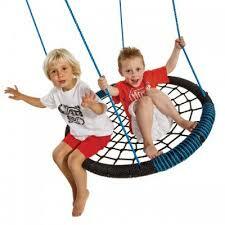 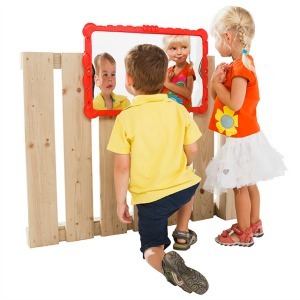 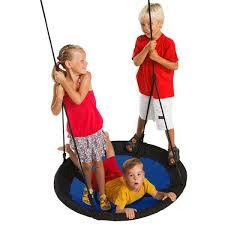 Add-on fun and stimulating playground equipment. 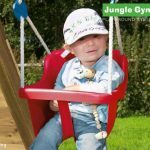 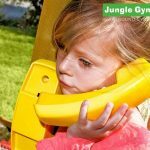 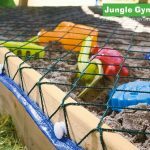 These additional features allow you to customise your Jungle Gym playground equipment: add a telephone to your playhouse, or Monkey Bars to your swing set. 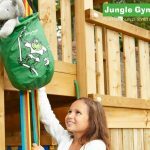 The playground equipment are made of weatherproof, UV-resistant materials, some come in a variety of colours, and all offer an extra personal touch. 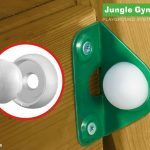 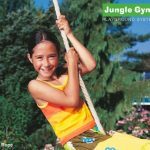 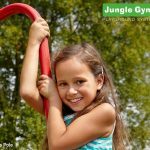 Jungle Gym playground equipment helps to develop co-ordination, climbing features stimulate agility, and additions such as a Tic Tac Toe game or a StarOscope™ open up a new range of imaginative possibilities. 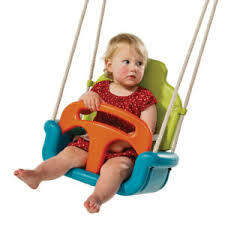 View cart “Blue Rabbit 3 in 1 Baby Growing Seat” has been added to your cart.